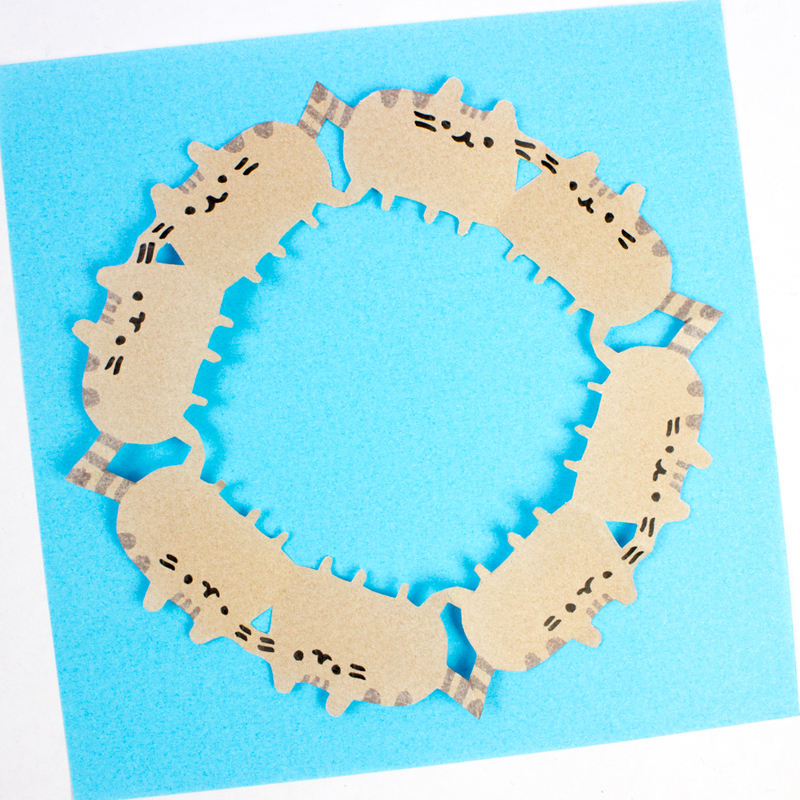 Today I'm sharing three designs for cat, pumpkin, and Day of the Dead skull kirigami! 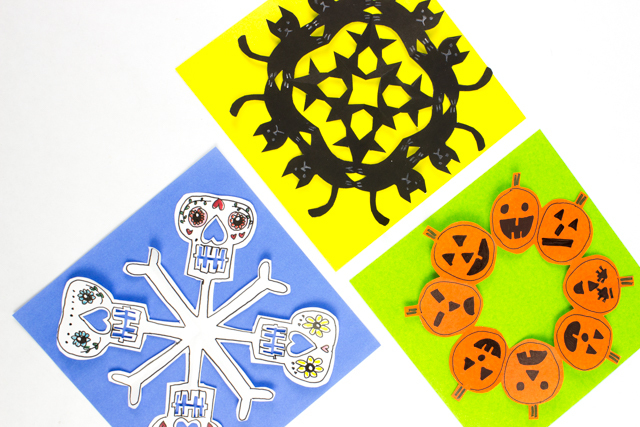 Awhile back we made these super easy Halloween paper chains from construction paper. 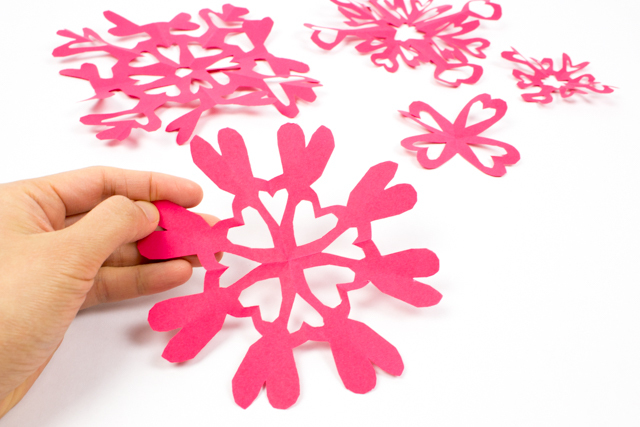 This year I upped the ante by creating designs that opened up like snowflakes. Aren't they neat? 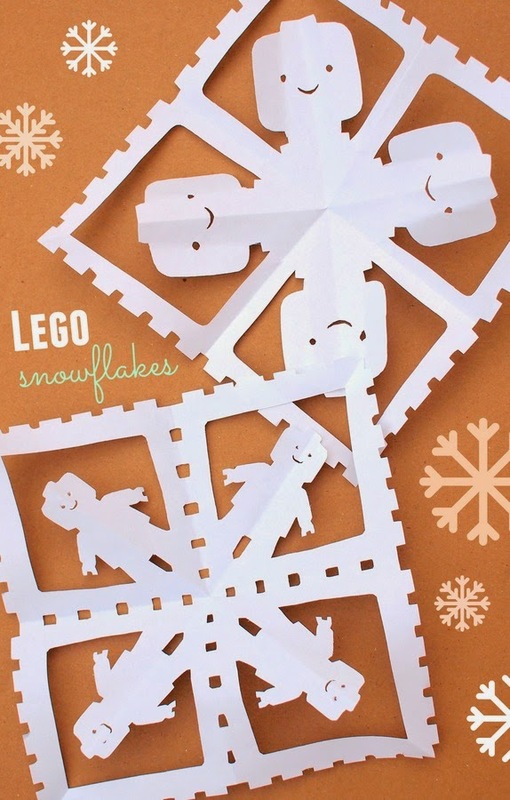 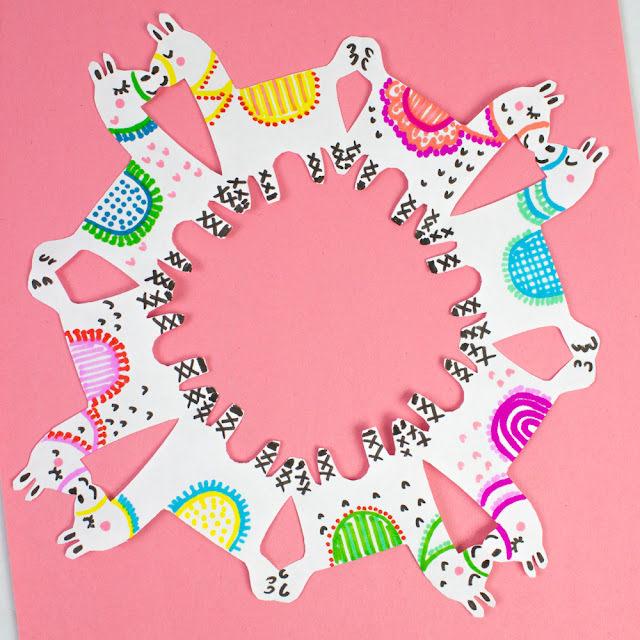 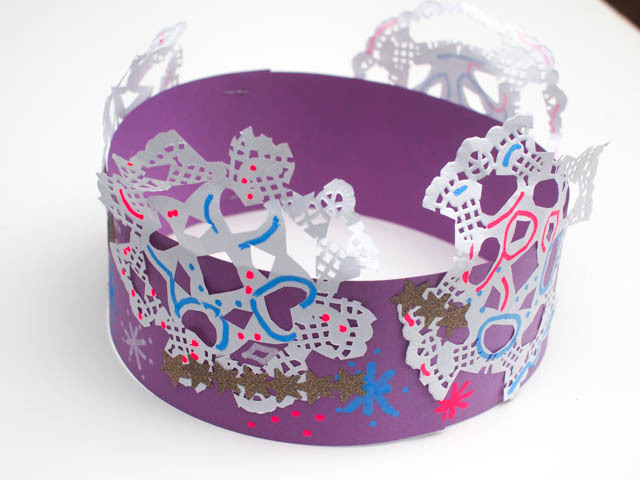 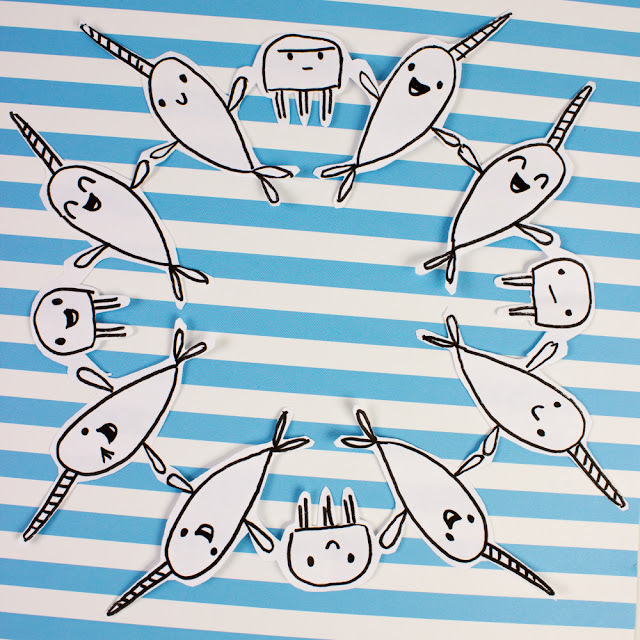 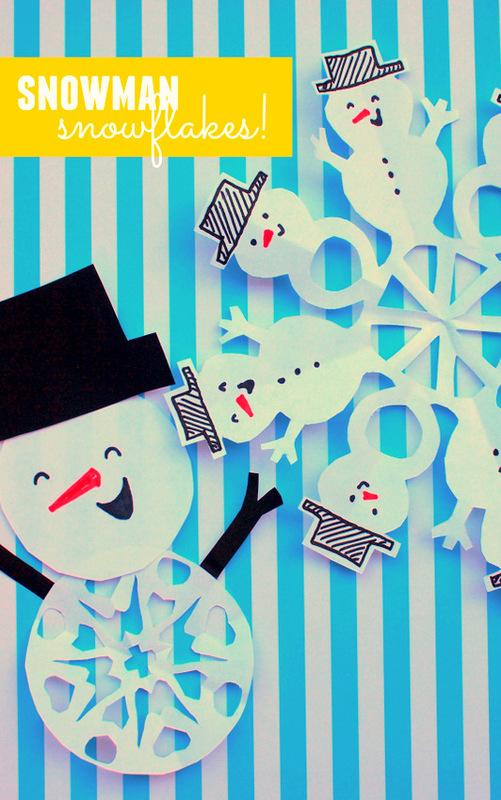 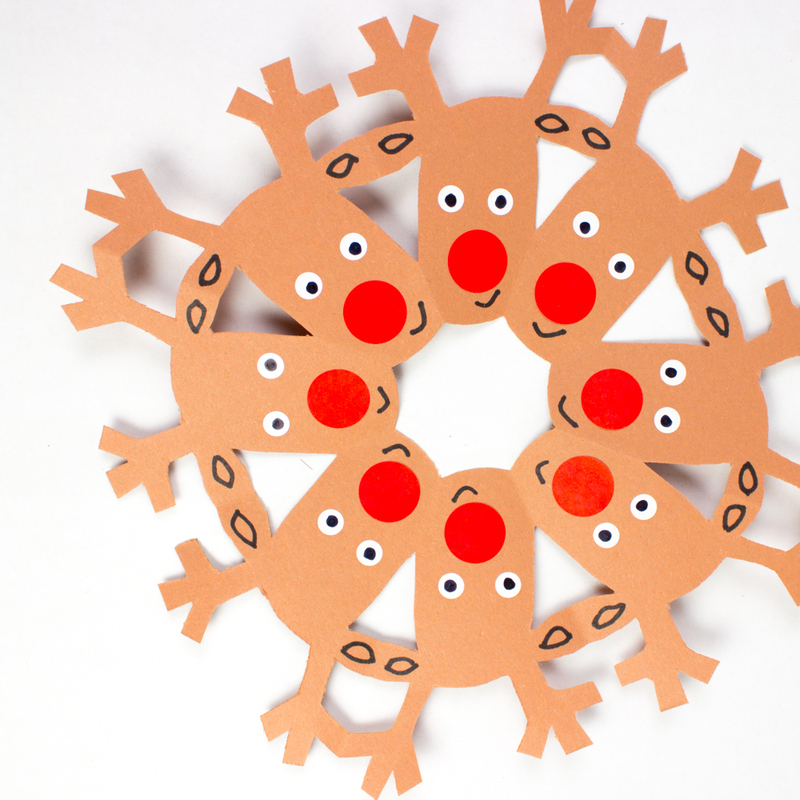 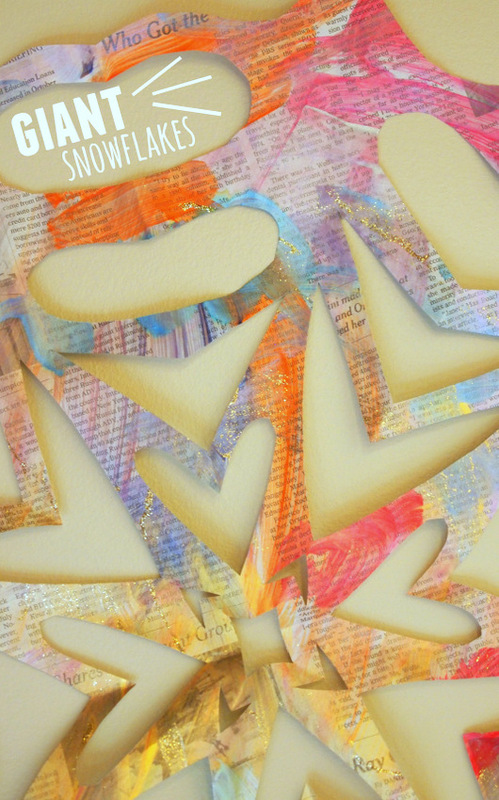 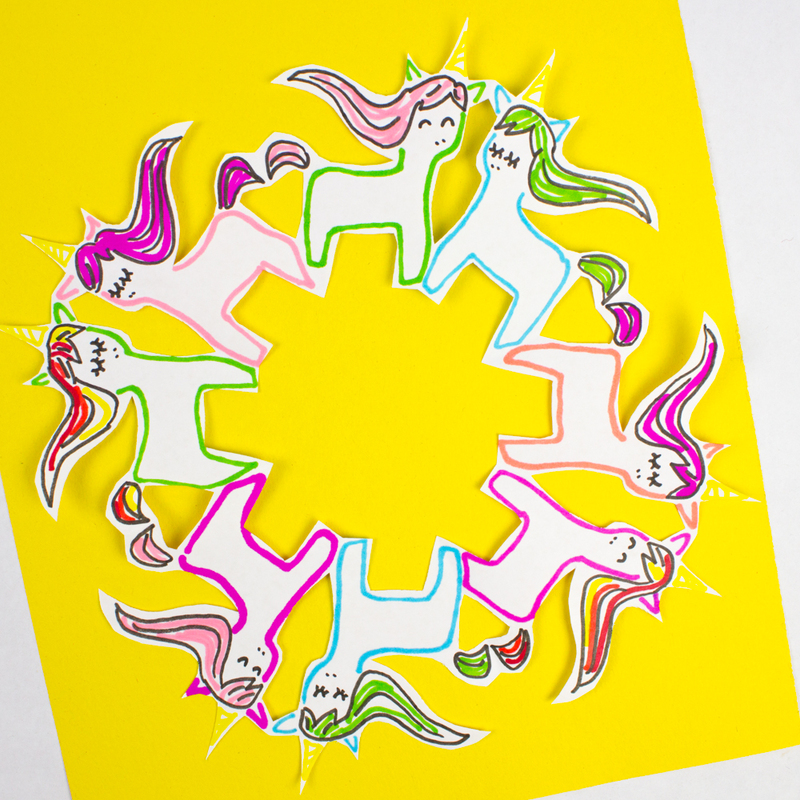 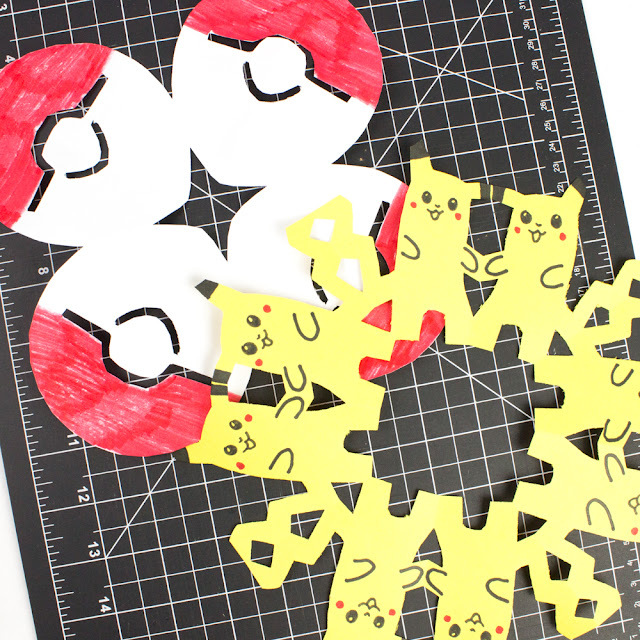 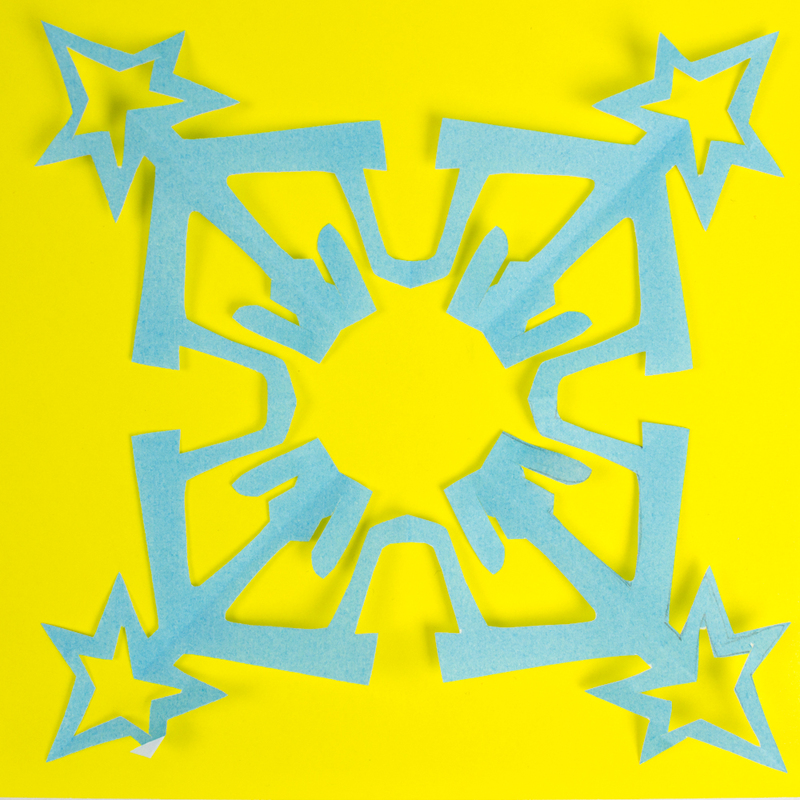 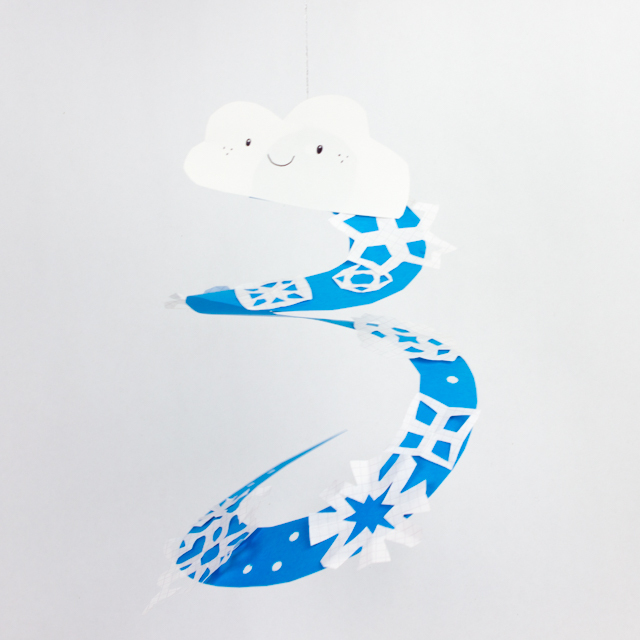 I love creating different fun snowflake designs so this paper craft was right up my alley!